A gem on the Vegesacker harbor. Founded in 1990, the Overbeck Museum located in a historically landmarked old storehouse in Vegesack, is dedicated to the works of the artistic couple Fritz and Hermine Overbeck. The paintings, drawings and etchings of the two Worpsweder painters are displayed in rotation. 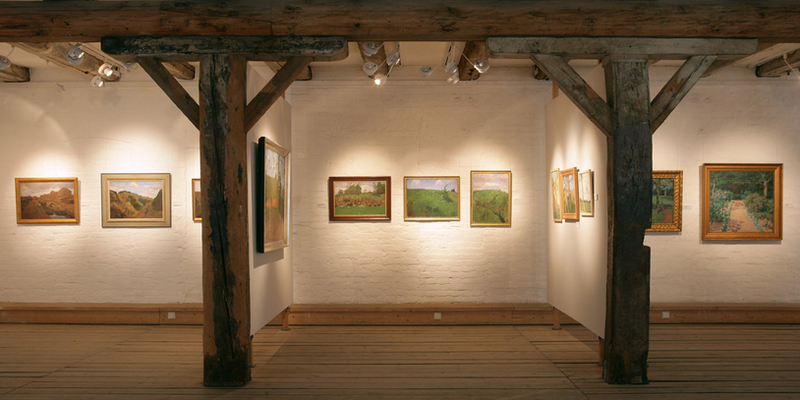 Special exhibitions pertaining to landscape painting or art from Worpsweder are shown. The museum also offers contemporary artists a forum. Guided tours, lectures, excursions and a wide array of offers for school classes complement the programme. Fritz Overbeck (1869–1909) was one of the founding generation of Worpsweder painters. Together with Frizt Mackensen, Otto Modersohn, Hans am Ende and Heinrich Vogeler, Overbeck was responsible for making Weyerberg a renowned artist colony. Its reputation as such continues into the present day. After the great success of their exhibit in Munich’s Glass Palace in 1895, which brought the group international attention, the members of the Worpsweder Association became some of the best-known artists in Germany, with the artist colony in the Teufelsmoor coming to epitomise natural landscape painting. The works of the early Worpsweder artists are marked by atmospheric natural scenery. This proved a great influence on later generations in Babizon and Dachau who, following the example set by those in Worpsweder, begin to paint from natural settings rather than artificial ones. After the early death of her husband, Fritz Overbeck, Hermine Overbeck-Rohte endeavoured to preserve her husband’s legacy. She organised exhibitions for his works, purposely holding her own in the background. Even her own children were unfamiliar with her work and after her death in 1937, they were surprised to find over 200 of her studies inside the former studio of her late husband. 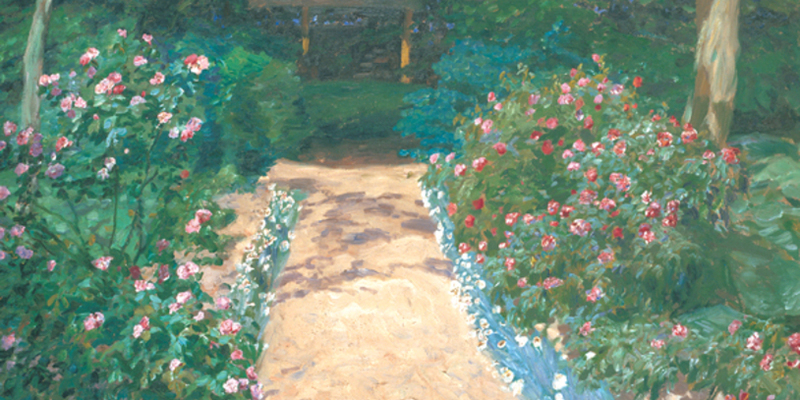 While she lived, she considered herself a student of Overbeck, but her work clearly shows a quality that is hers alone. The Overbeck Museum displays her rich collection for the first time.